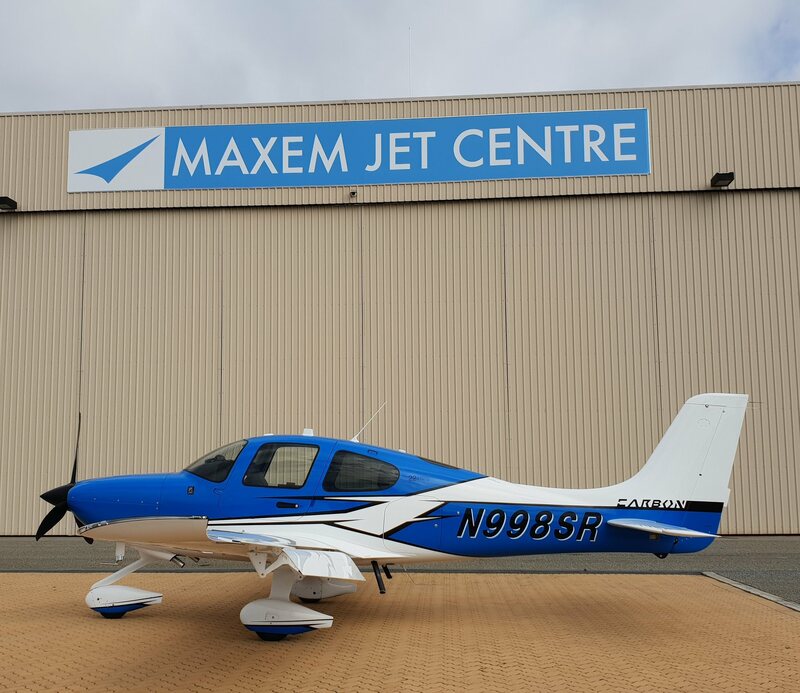 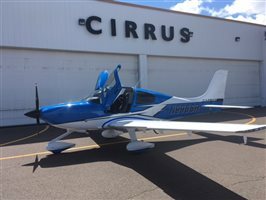 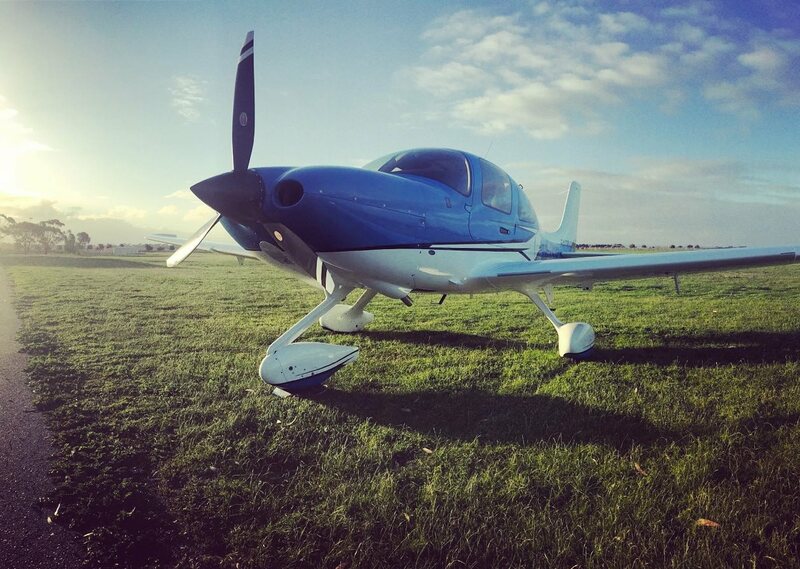 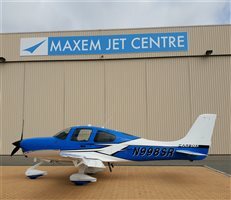 Fantastic 2018 Cirrus SR22 GTS Gen 6 for sale. 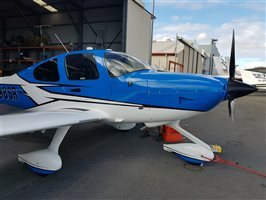 New aircraft. 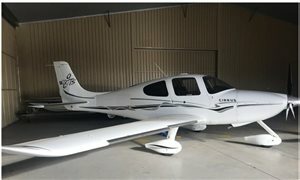 Comes with 5 year spinner to tail warranty. 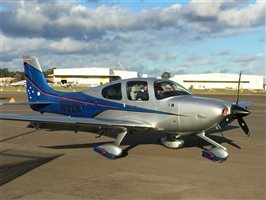 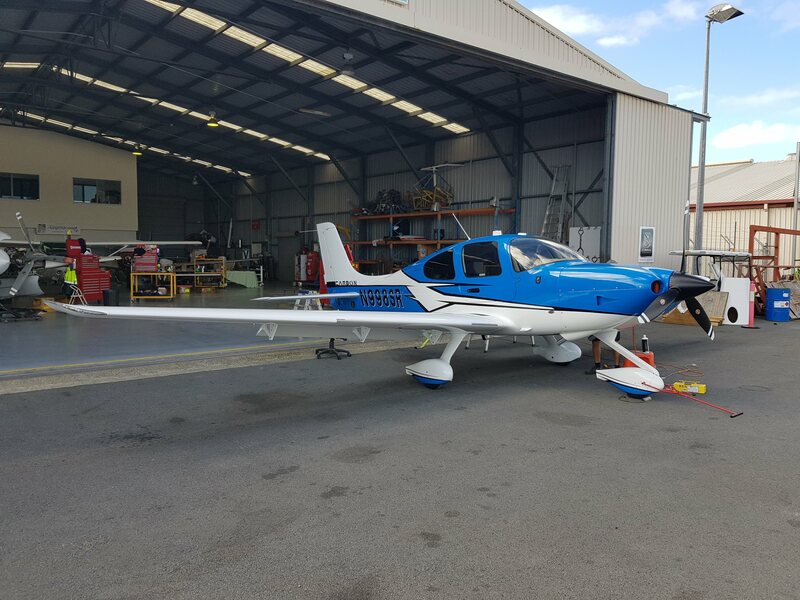 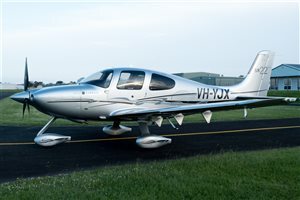 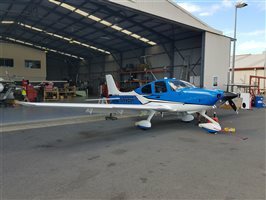 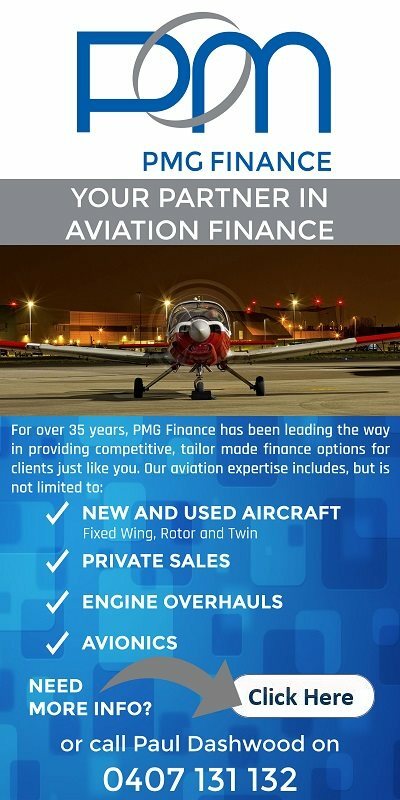 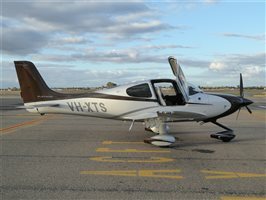 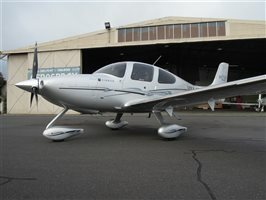 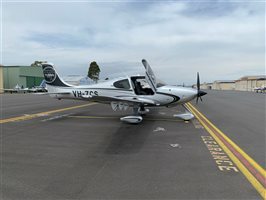 Aircraft is available for viewing in Ballina, NSW. 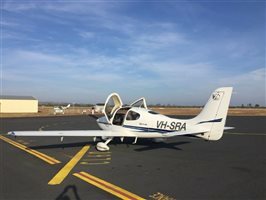 On the VH Registration and delivered to any location in Australia. 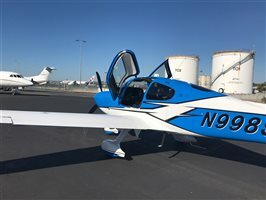 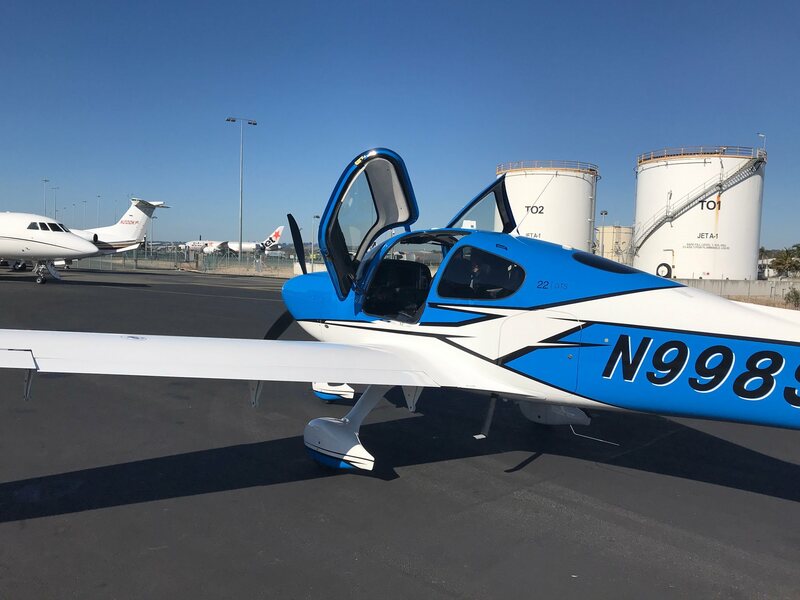 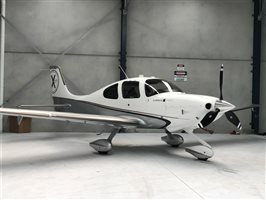 Interested in this 2018 Cirrus SR22 GTS Gen 6?